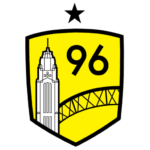 Fellow Columbus Crew SC fans: Welcome to the next edition of our Monday Recap. This weekend we took time to honor another Massive #SaveTheCrew Champion & presented Alejandro Moreno with his own Community Kit. We can’t thank Alejandro enough for all he’s done for our city, both on the field and now on the airwaves. You’ll always have a home in Columbus, Ale! Dozens of FC Cincinnati fans traveled up to Columbus to support the Crew. The supporters came to support our movement, in the hopes of helping to form a friendly rivalry between the clubs. The “Hell is Real” rivalry promises to be one of the best in the MLS. We appreciate the support from our friends in Cincinnati! See you next year for our first MLS showdown! Join us at Otterbein University as the Eagles take on Empire United on June 16th @4pm! The 16th is officially #savethecrew night, tickets are only $10 and children under 6 get in free. Last weekend we set up a tent at the local arts festival. We not only enjoyed the art, food, and music, but also loved hearing all the support for our Columbus Crew. 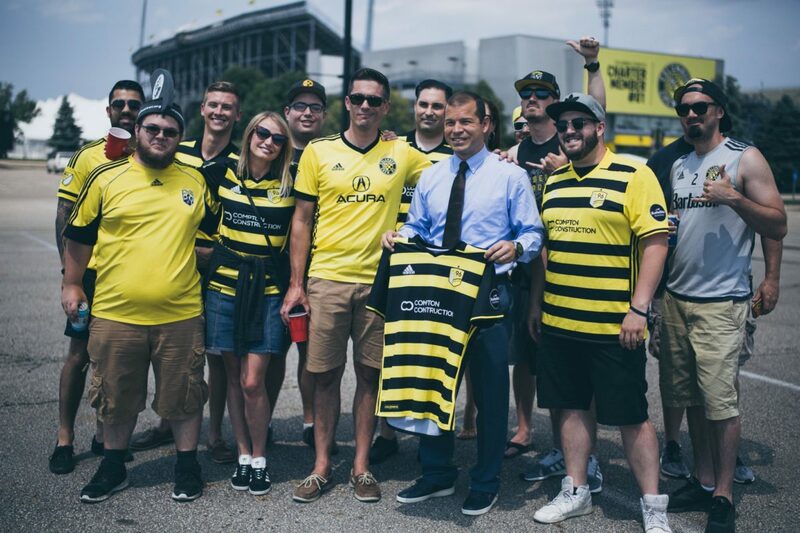 Keep up to date with #savethecrew, as we plan on being at future local festivals/ events! Another week without a defeat. The Crew are now undefeated in the past 9 MLS games. Gyasi Zardes scored his 10th goal of a season, while Harrison Afful secured his first assist of the year. On the international stage, Zack Steffen earned Man of the Match honors with a stellar performance vs France. Wil Trapp once again captained the United States National Team to a 1-1 tie in Lyon. The two most talked about up and coming members of the national team just happen to be Crew players.